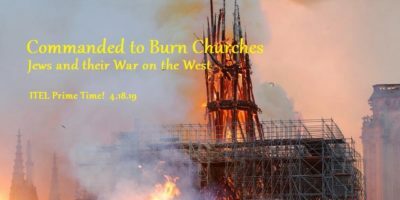 Hannukah: An Ideological War on the West – ITEL Radio – 12.17.16 | Inside the Eye - Live! Inside the Eye – Live! 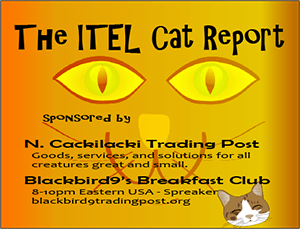 for Saturday, December 16, 2016, discussed a little bit of Christmas facts and figures in the United States. 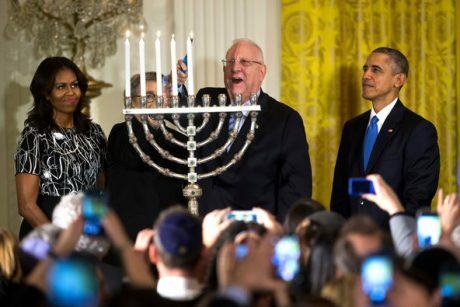 The discussion then moved into highlighting how Jews spread the idea that Halloween is a “dangerous holiday” and that Halloween and Christmas are both akin to putting “lipstick on on a pig”. 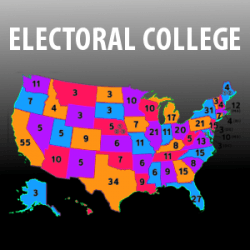 The show closed out with a look at harassment of Electoral College voters in the United States by “leftist” Hillary supporters, many of which seem to speak and behave in a manner that follows Jewish political constituency scripting. This weeks show also debuted the first live video capture of various segments of the show. Aside from a computer freeze during the recording of the second segment, the video capture went will. You can catch this beta capture here. This video is from the top of the second hour. 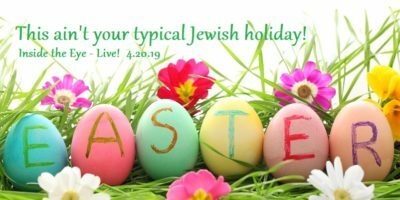 The segment discusses Jewish publications discussing the dangers and evils of Christian religious holidays, among other issues. It is hoped that this new feature of Inside the Eye – Live! will be well received and we welcome your comments and suggestions on this new content offering.